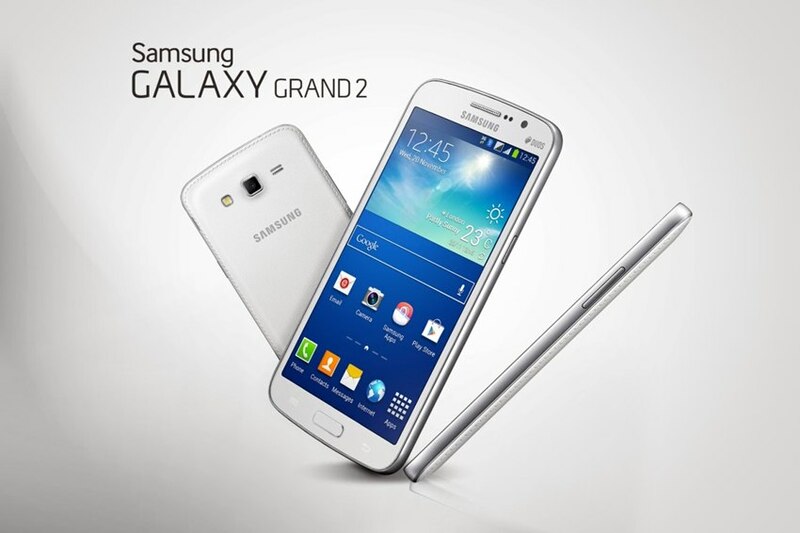 Download stock firmware Samsung Galaxy Grand 2 SM-G7102 XSE Indonesia - G7102XWUBNK1. Stock KitKat firmware for the Samsung Galaxy Grand 2 SM-G7102 with product code XSE from Indonesia. This firmware has version number PDA G7102XWUBNK1 and CSC G7102OLBBNJ1. The operating system of this firmware is Android 4.4.2 - KitKat, with build date Monday, 03 November 2014.